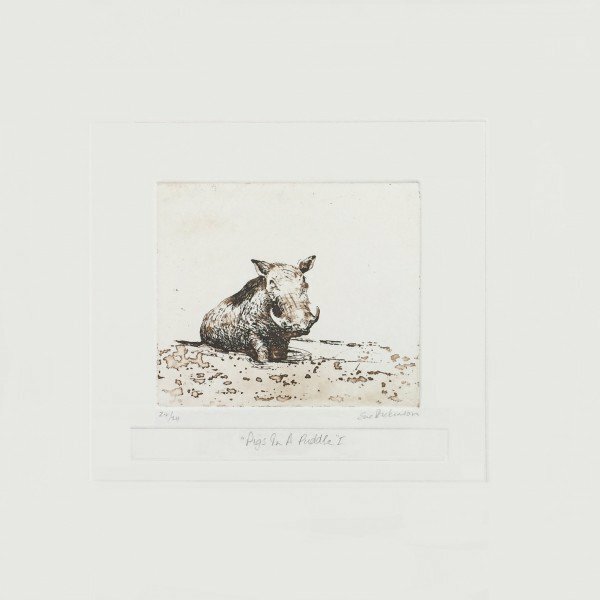 The larger prints combine both piggies on the same piece of paper and have a very limited edition of 10 prints. 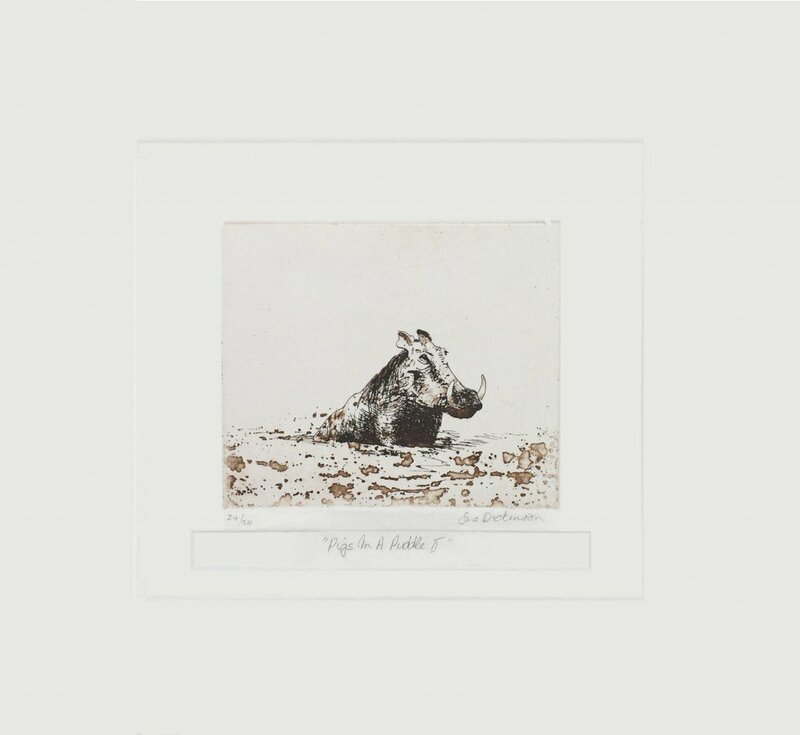 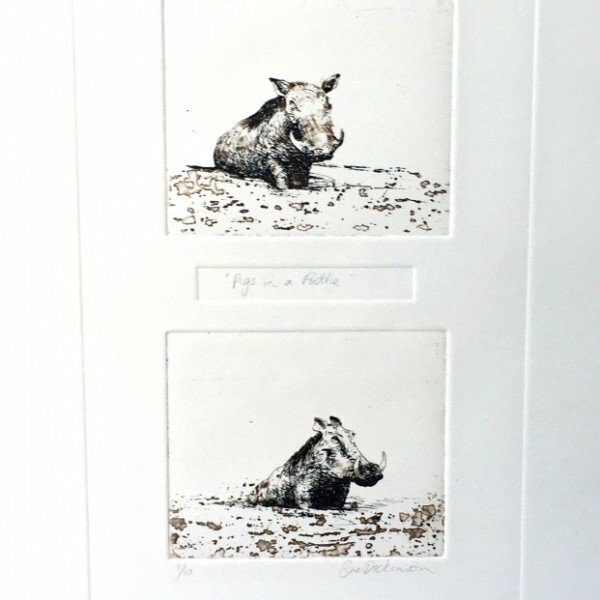 These have been printed with embossing and the pressure of the plate itself has been used to unite them in their pigginess. 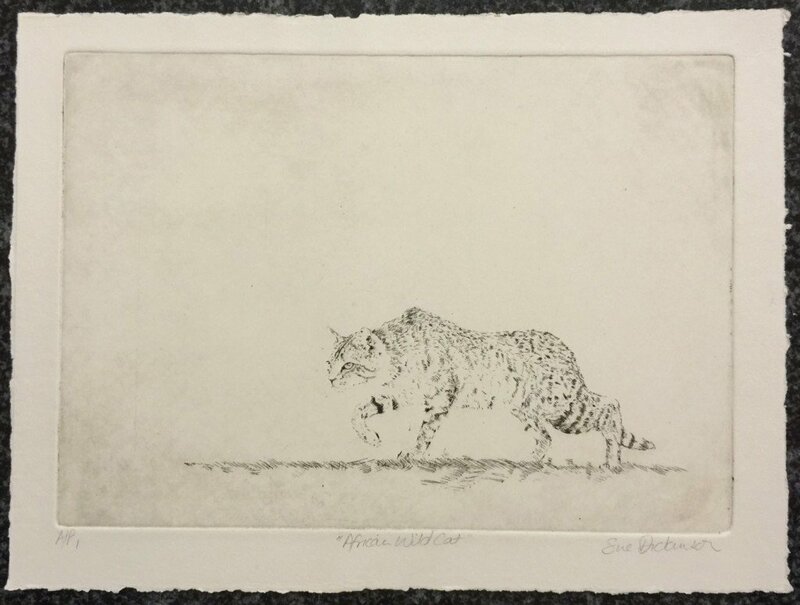 I’ve photographed them to show the embossing to best advantage.